+ 20 million tonnes of high performance aggregates will be mined and processed over the life of the Saint Lawrence Wollastonite Deposit. 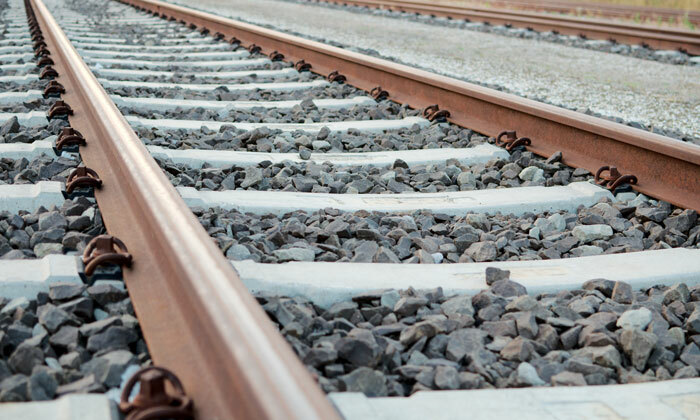 These performance aggregates are approved for use in high strength/durability concretes, HL1 superpave hot mix asphalt applications, as CN Class 1 railway ballast stone, and in environmentally sensitive waterfront and gabion stone applications. In 2011, Canadian Wollastonite’s (CW) ortho-gneiss ore was certified by the Ministry of Transportation for Ontario (MTO) for use in major highway surface construction. This ore is approved as an FC1 and FC2 DFC/Superpave and SMA friction aggregate and is listed on MTO’s “Designated Sources for Materials”. CW’s ortho-gneiss is advantaged over many of the other sources in Ontario in that it is the province’s southernmost approved source of FC1 and FC2 aggregate. CW produces class 1 and 2 railroad ballast stone and is well located to support the Toronto-Montreal-Ottawa corridors. The tough and strong ortho-gneiss produced by the mine is appropriate as an aggregate for high-friction and high-strength applications of asphalt and concrete. The low freeze-thaw loss of CW’s gneiss adds to its value as a performance aggregate for tough weathering conditions. 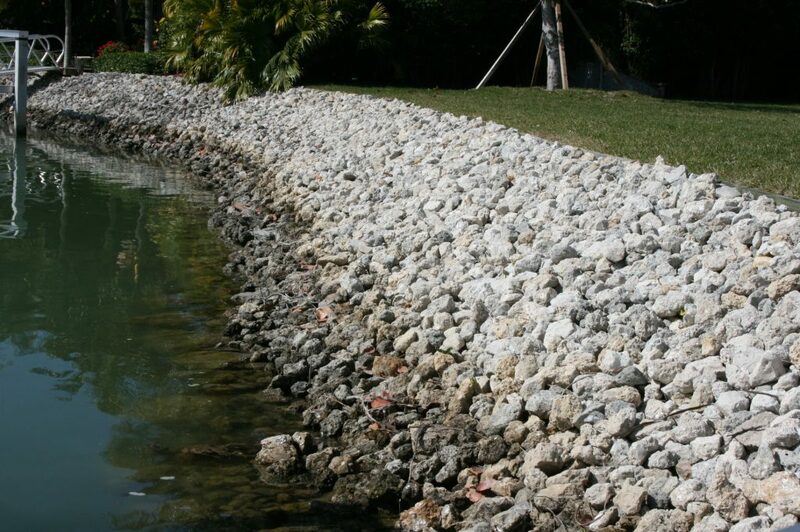 Other high-strength and friction applications for CW’s ortho-gneiss include rip-rap, rock protection, and gabion stone. 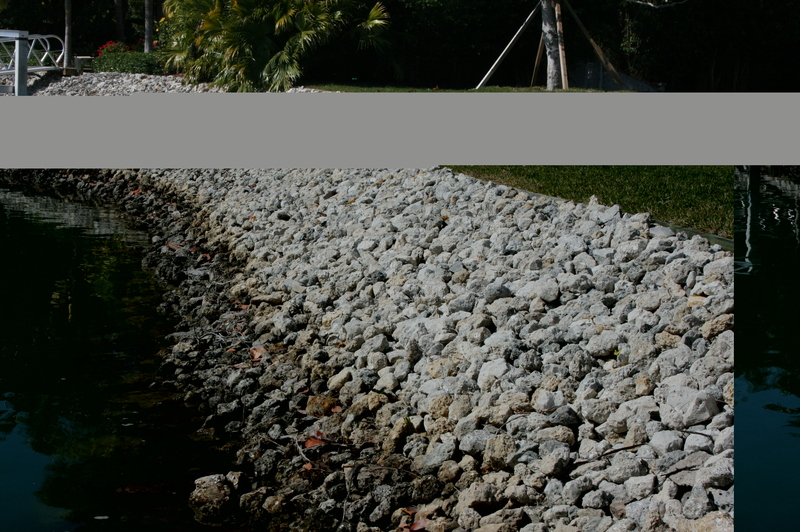 The photo below shows a typical riprap application.